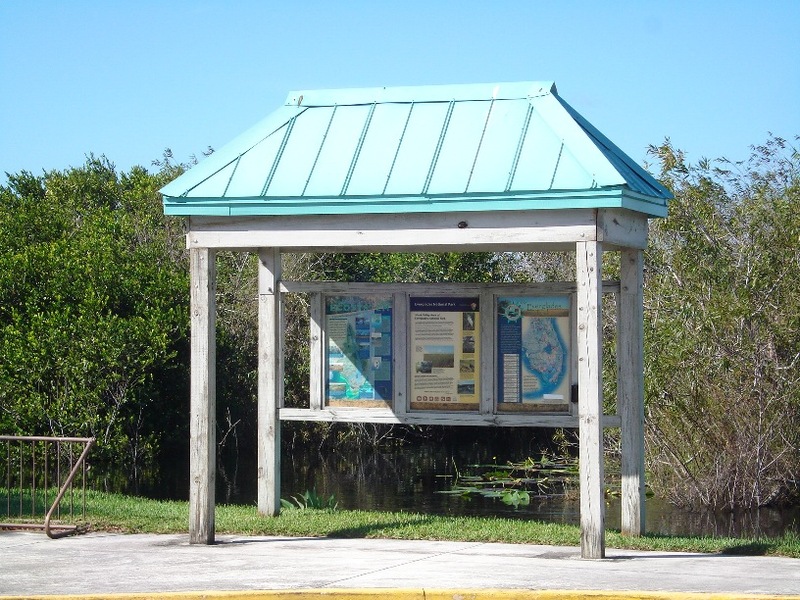 Located on U.S. Hwy 41 (Tamiami Trail), just east of the Miccosukee Indian Reservation. First thing you are probably asking, is that why is it called a valley? 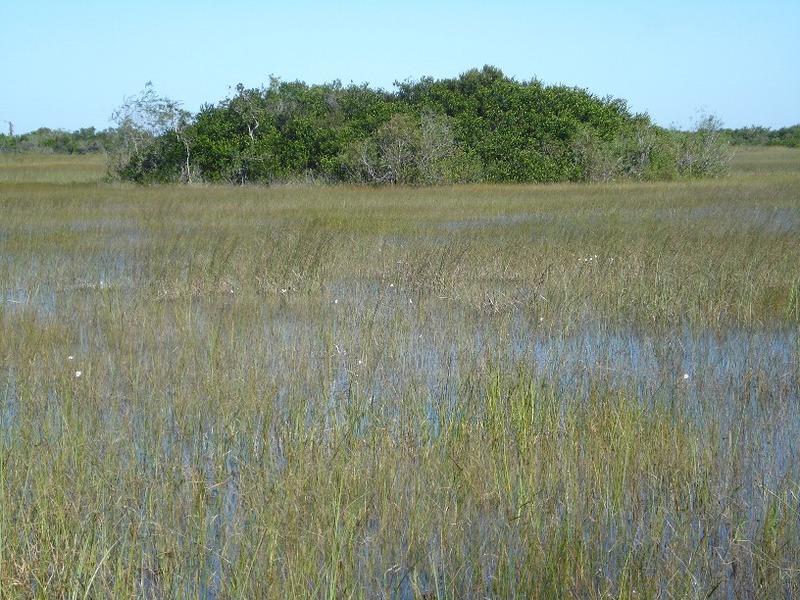 In the south Florida Everglades, elevation is measured in inches. Just a few inches makes a big difference in topography and habitat. A tropical hardwood hammock is just a few inches above the surrounding wet prairie, but that makes all the difference in the world on what is there. 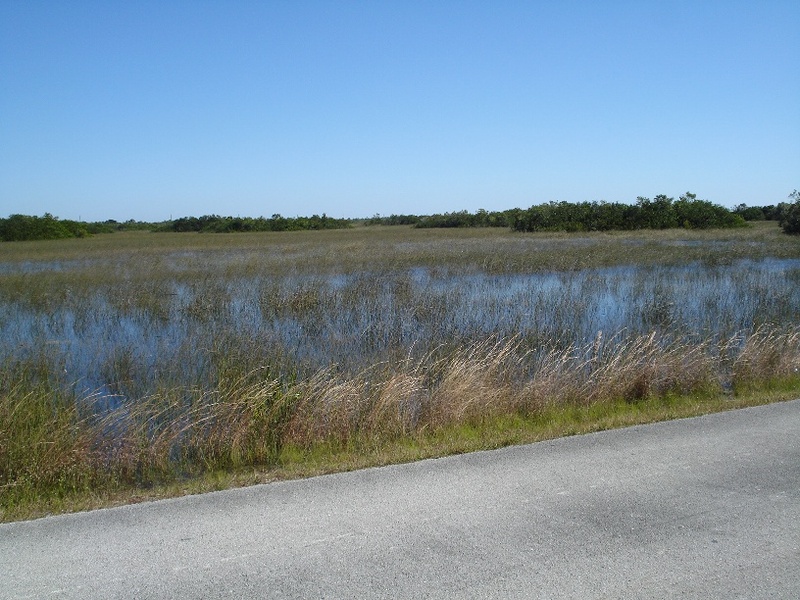 The Shark River that flows down to Florida Bay is a river "valley." It is a slow moving river of grass, that doesn't seem to be moving at all, but it really is. 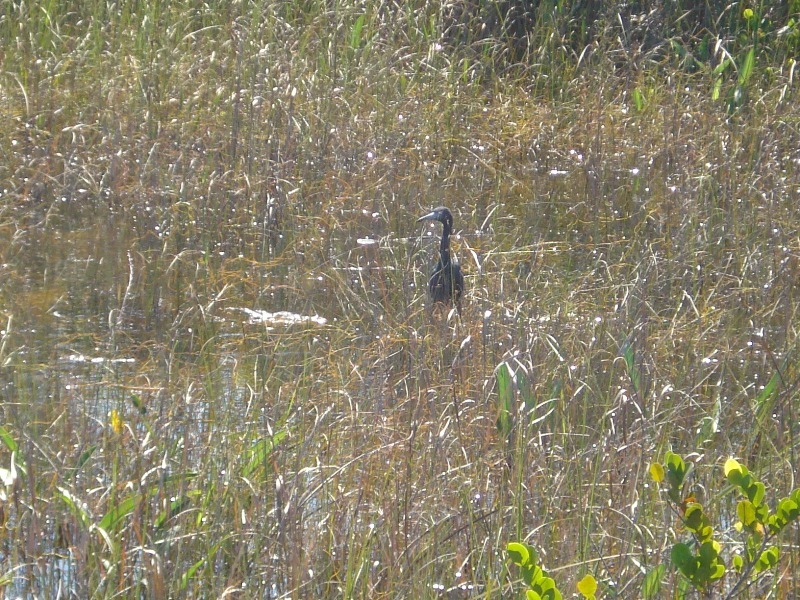 This is the heart, the main artery and lifeblood of the Everglades. 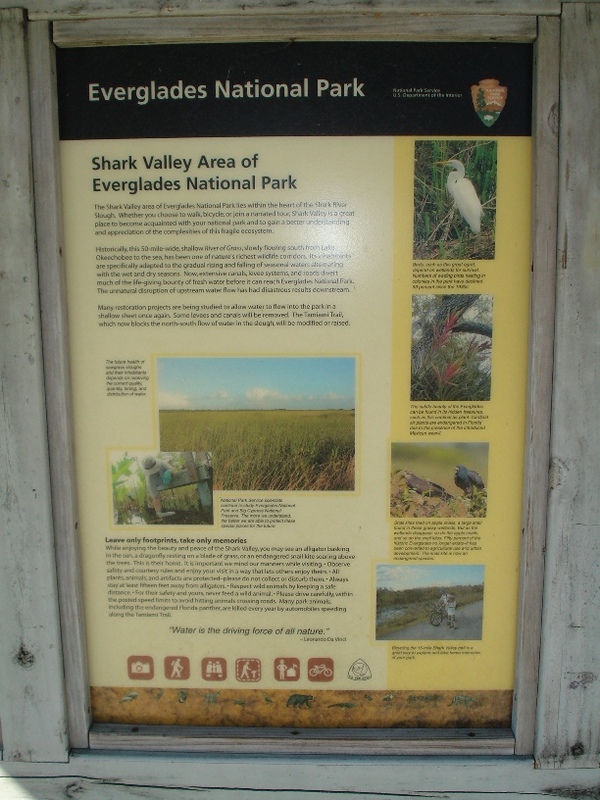 This is one of the destination sites of the Everglades Trail. If you have never done it, take the tram tour. 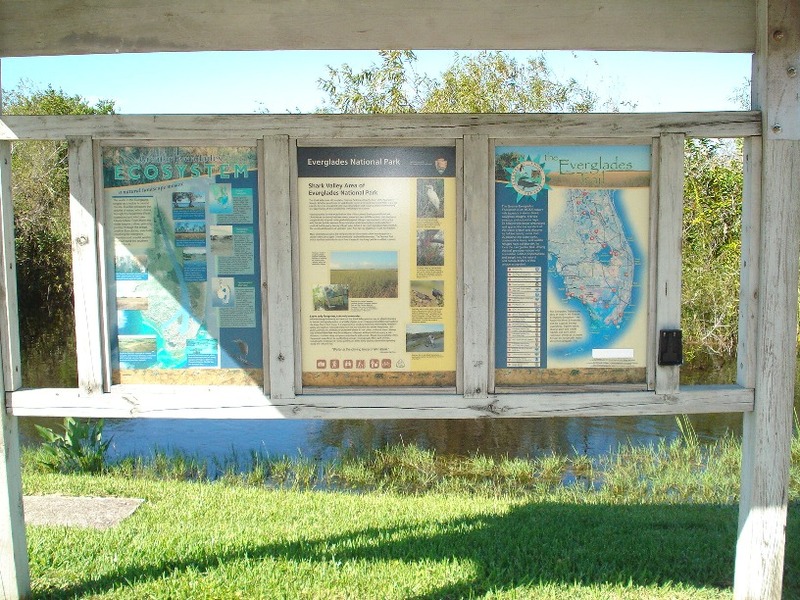 The interpretive signs at the beginning of the park tell the important fact that building the Tamiami Trail stopped the natural flow of the Everglades’ water. 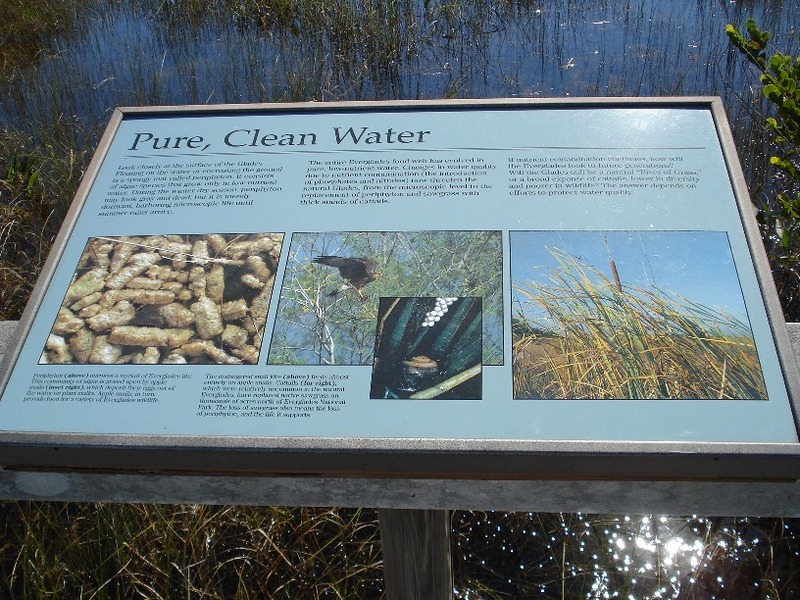 This site more than any other of the Everglades Trail, really hammers home the point of how important the water is, and how important the Everglades are. They do a great job of showing how it is all connected. A lot of recent rain made the water really high this time, and a cold front that blew through made it nice and chilly this day.